We have the EDGE on Glass & Mirror! This Summer Lemon Bay Glass proudly received their new, Custom-Built, State-of-the-Art, Glass Edging Machine! 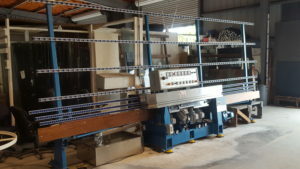 This replacement machine will allow Lemon Bay Glass & Mirror to run even larger glass sizes with the finest edges possible. The new machine is now in place and humming along with a wide … [Read more...] about We have the EDGE on Glass & Mirror! Here We Go Again. Are You Ready? Hurricane season will officially begin on June 1, 2017, and end on November 30. 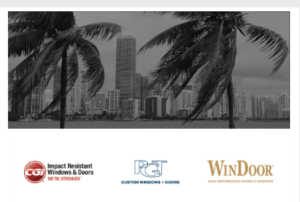 Lemon Bay Glass & Mirror is ready to ensure your home, vacation home or business is prepared for Florida’s Hurricane Season. Hurricanes can cause catastrophic damage to coastlines and for several hundred miles … [Read more...] about Here We Go Again. Are You Ready?